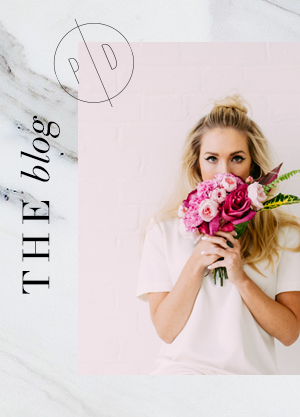 Much alike the fashion world, bridal trends are constantly changing so we’re always keeping our fingers on the pulse to see what’s around the corner. 2018 is predicted to be the year of striking black accents. 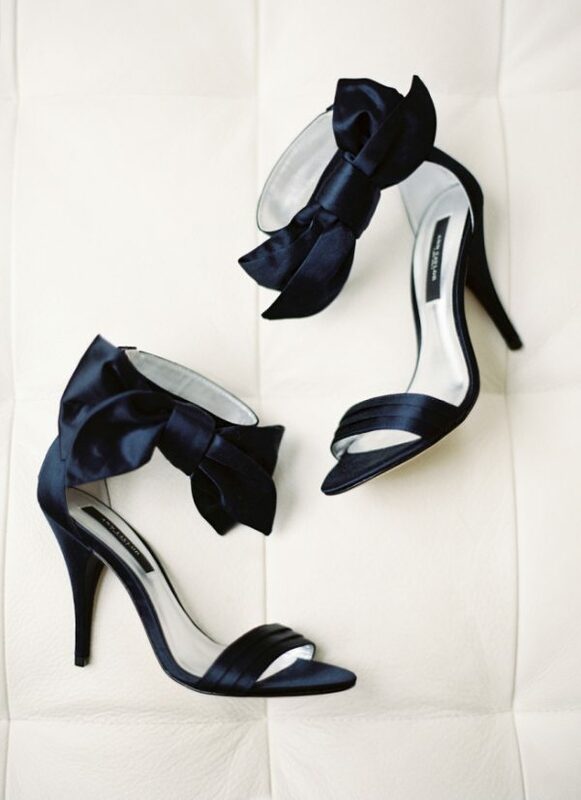 You may well be brave enough to don a show-stopping black wedding dress, but if not, consider rocking a pair of black stilettos. 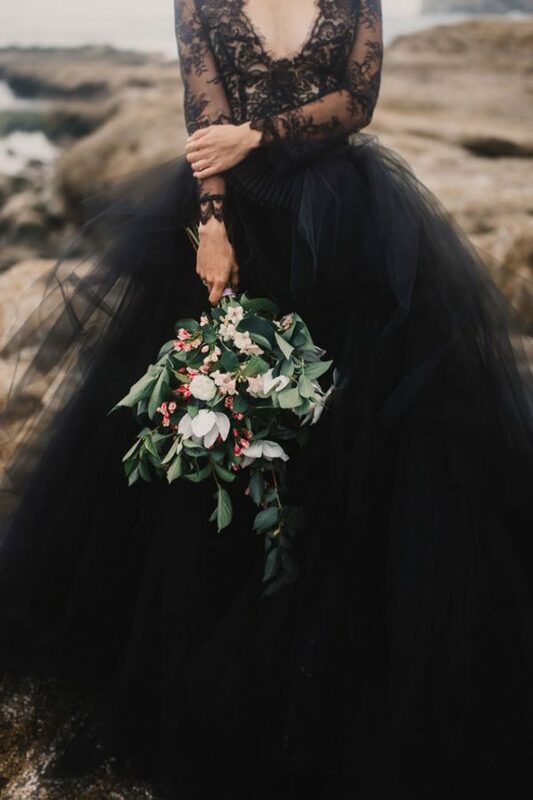 A simple black bow tied around the waist of your dress will add a dash of drama, or you could incorporate black details into your accessories and jewellery. This trend is daring, different and we must admit, we love it. On the other end of the spectrum, colour-popping brights are making a big comeback next year. Mustard yellow is definitely one to keep your eye on, and we can’t get enough of it. 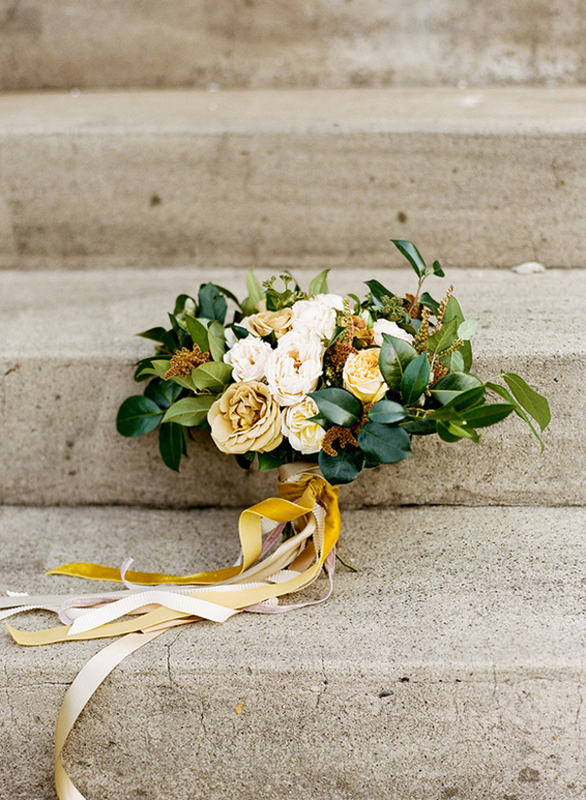 This statement shade of yellow is guaranteed to make your smile, while adding a splash of colour to your celebrations. 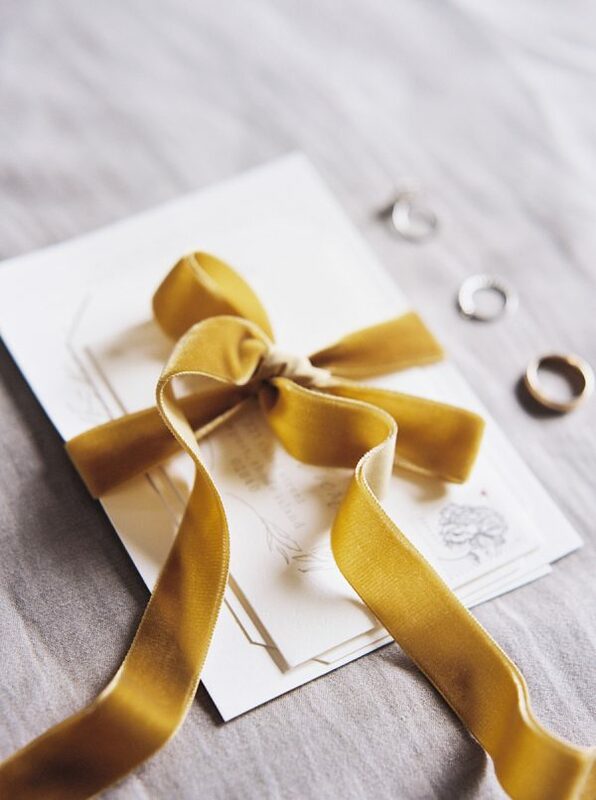 From bridesmaid dresses, bouquets and invitations, we’re looking forward to seeing bright colour palettes make more of an appearance in the world of weddings. 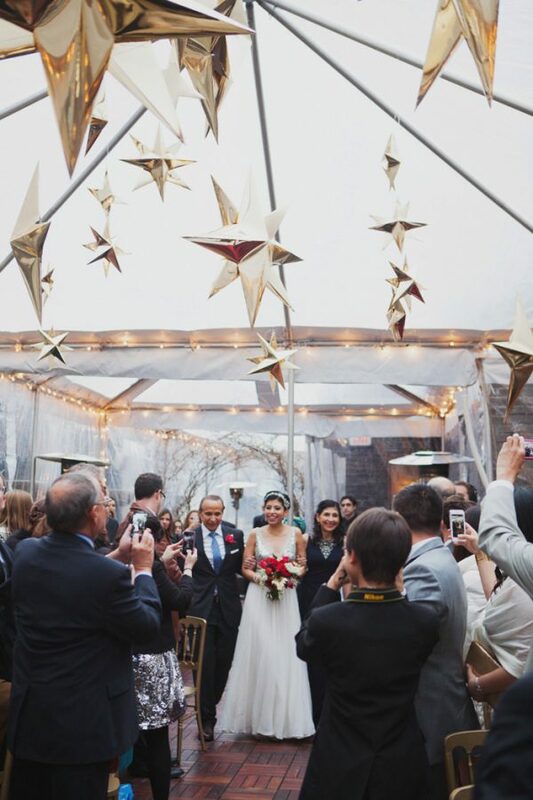 Next year, couples are predicted to become starry-eyed over the thought of a celestial wedding theme. 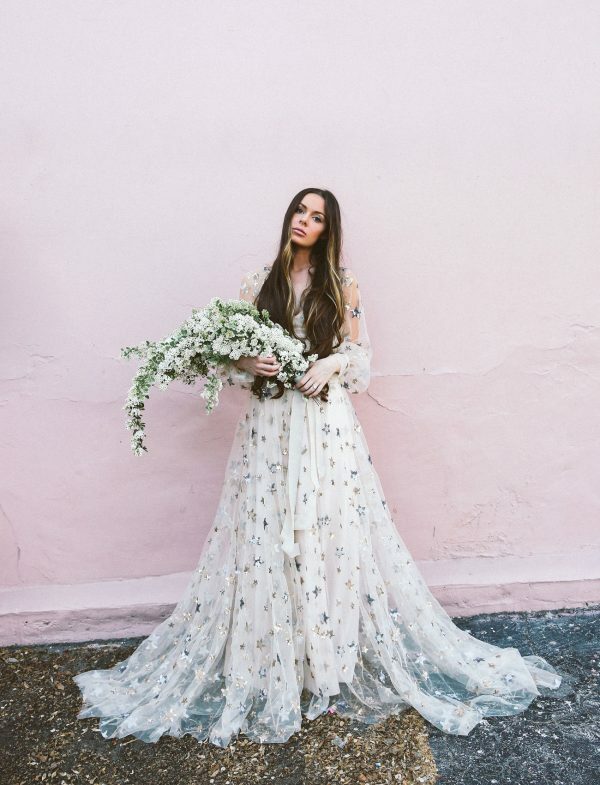 This rather dreamy trend will appear in bridal fashion, from star-inspired jewellery and accessories, to gowns adorned with sparkles, embellishments and sprinklings of magic. But let’s not forget about wedding décor too – hanging stars will replace traditional centrepieces, while celestial-inspired backdrops will be stealing the spotlight throughout receptions in 2018. Neon lights are everywhere at the moment, whether it’s fashion, interiors or weddings. 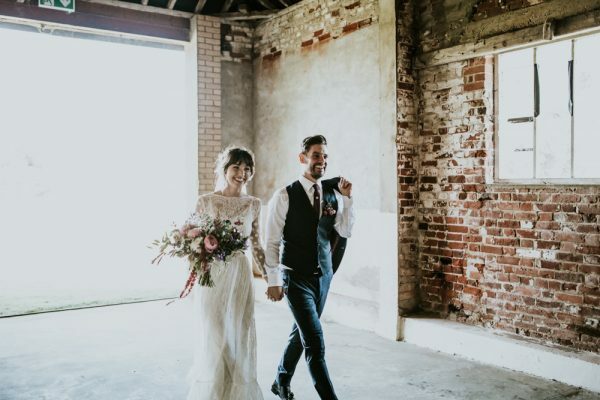 They make an ultra-stylish addition to your wedding day, particularly if you’re planning a chic urban affair in the city. We love the fact that neon signs can be personalised and used as part of your home décor after the big day. 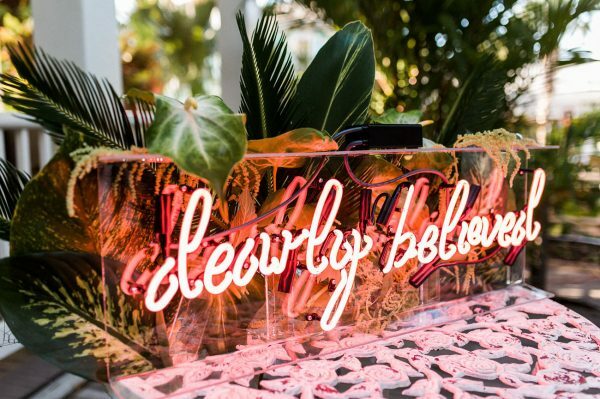 When it comes to the predicted wedding trends, neon lights are up their with our favourites. We saw the introduction of acrylic and perspex in 2017 and it looks like they are here to stay for a little while longer. 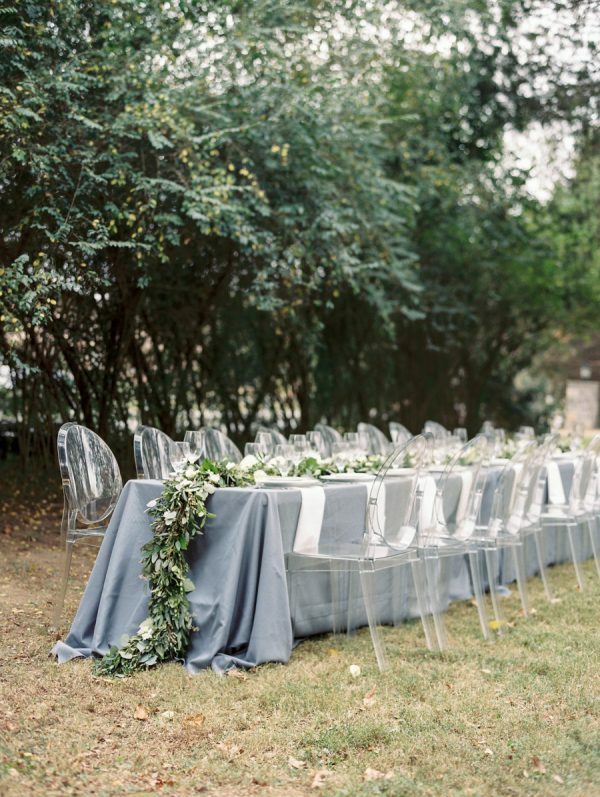 Made for the modern couple, this stylish trend lends itself perfectly to a minimalist wedding theme. 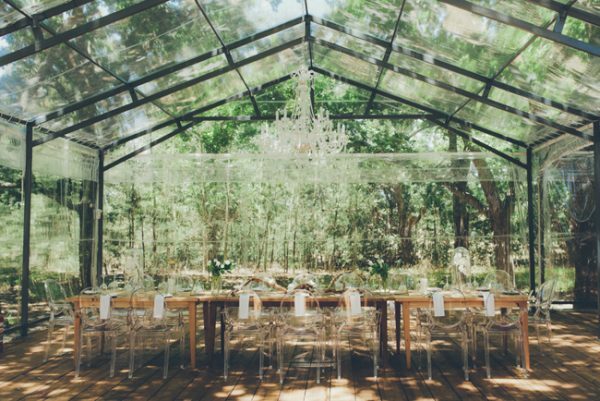 If you love this trend, you could choose to celebrate your special day in a glass marquee or greenhouse wedding venue. 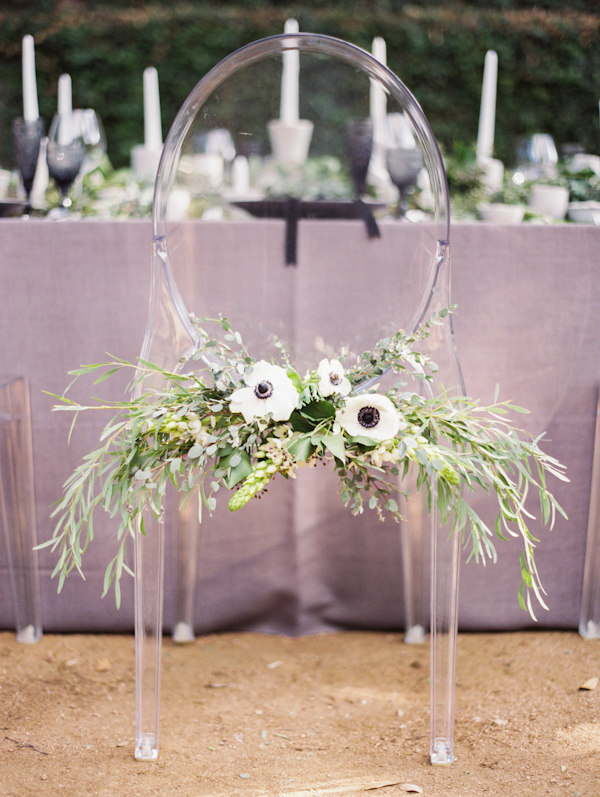 Opt for see-through decorations, such as ghost chairs, acrylic wedding stationery and statement signage. You’ll have an envy-inducing wedding day full of style. Wedding table centrepieces can have huge impact on your wedding décor, so we’re over the moon to hear that hanging installations are set to stay on the scene for 2018. 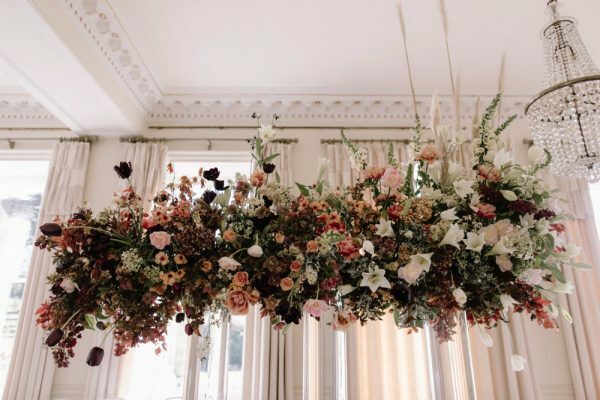 Installations overflowing with beautiful blooms and foliage will always capture our hearts, and they add a dash of drama to your wedding reception. The best news? You will have plenty of space on your wedding tables for lots of other decorations and details. Alternatively, you could decorate your ceremony space with a hanging installation – add Edison bulbs for a warm and romantic glow. 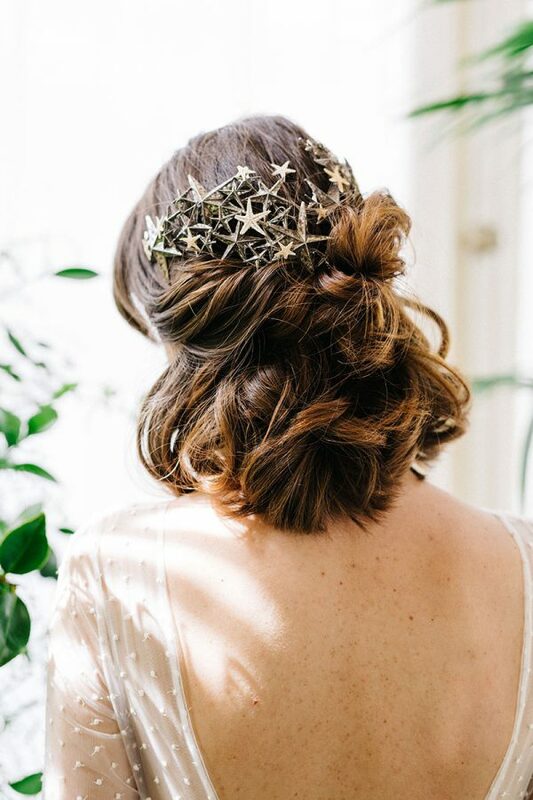 These are just a handful of the predicted bridal and wedding trends for 2018, and we can’t wait to see even more creativity around the corner! Don’t forget to head over to Flossy & Willow to read about the latest groomswear trends.